My First-Ever Poetry Reading will take place 10 days from now! 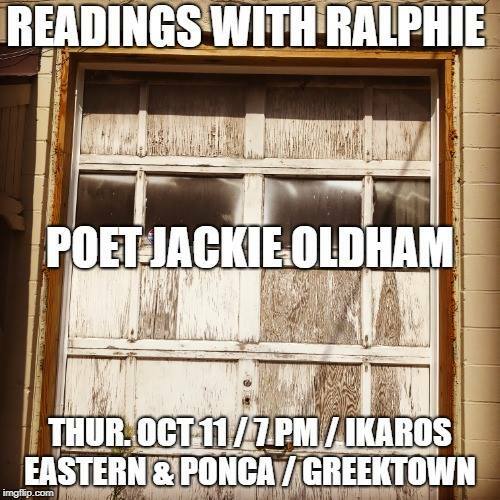 If you are in Baltimore on Oct. 11, come on down to Ikaros and hear me read 2-3 recent poems that I have published on this site. I have a short list of poems I’m partial to performing live, but if you have any favorites, leave a comment below this post! Poems are meant to be heard!